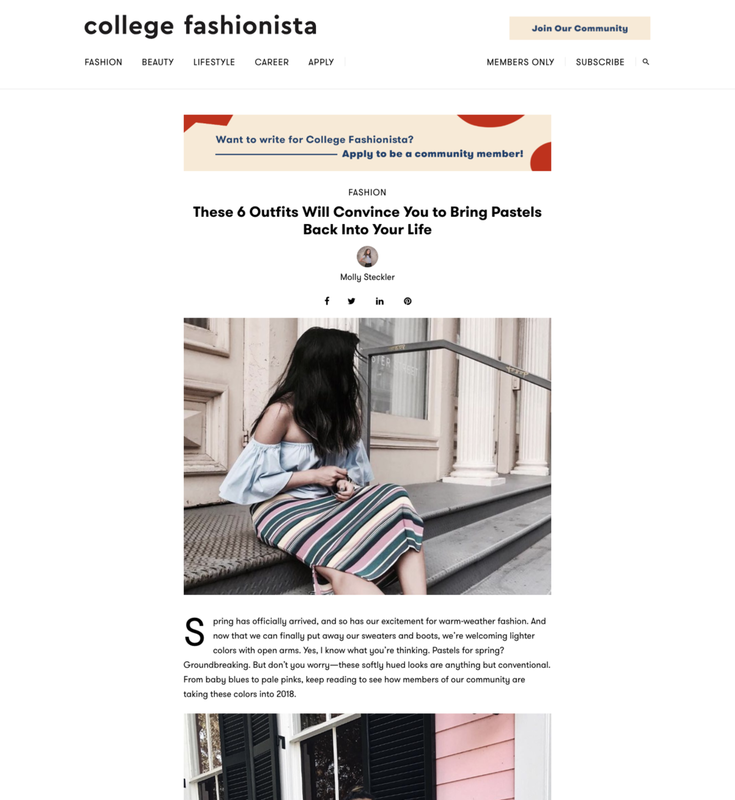 Check out College Fashionista for more fashion inspirations, quick reads, and daily motivations. Follow along on Instagram @xharpism where I mostly share discount codes for all of the above. Let’s make it official, shall we?